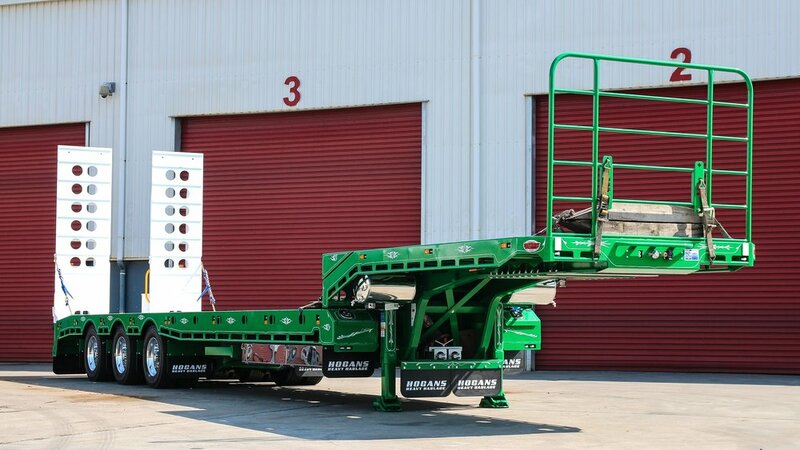 The release of our new mini quad Tilt 'N' Slide Widener was perfect timing for customers in an industry that requires an ever-growing edge. 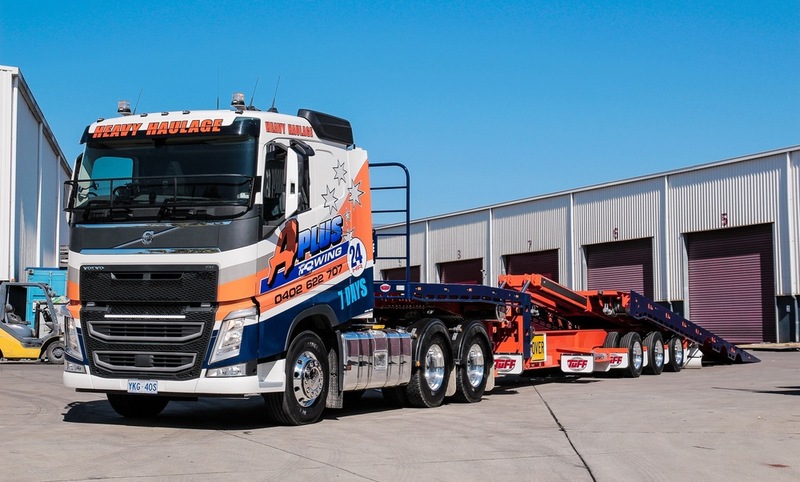 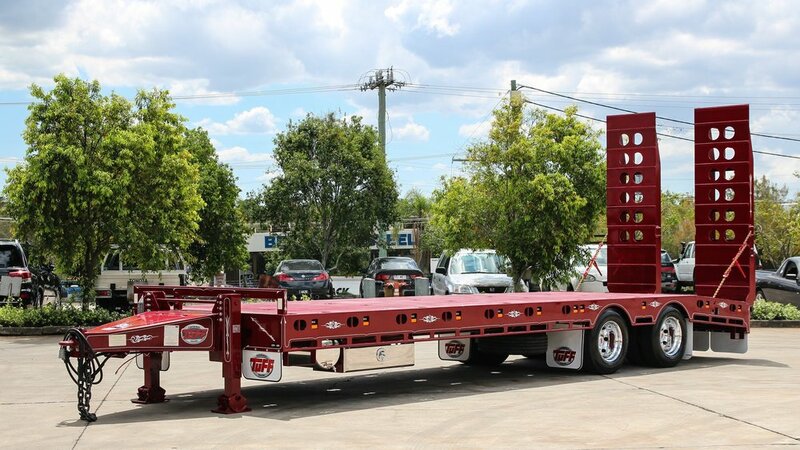 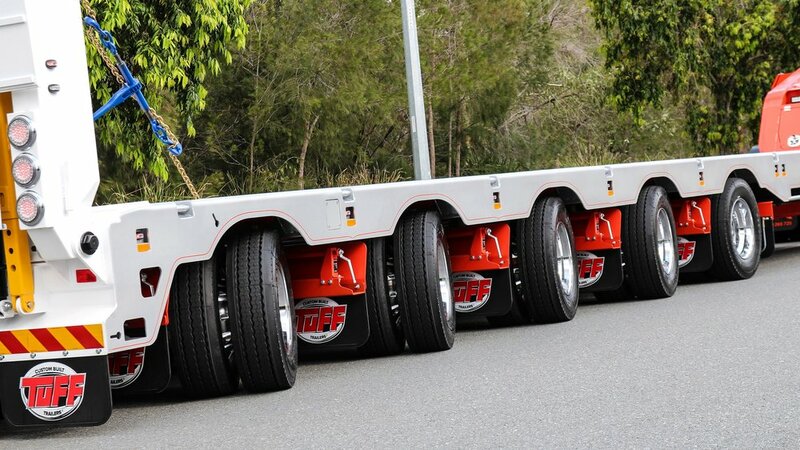 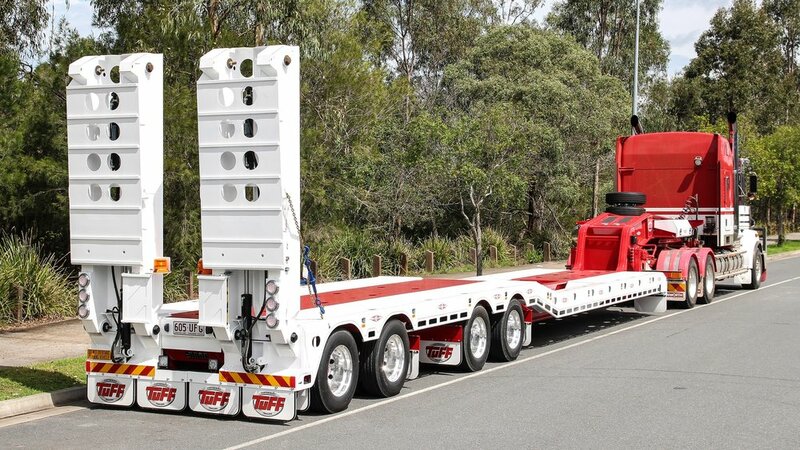 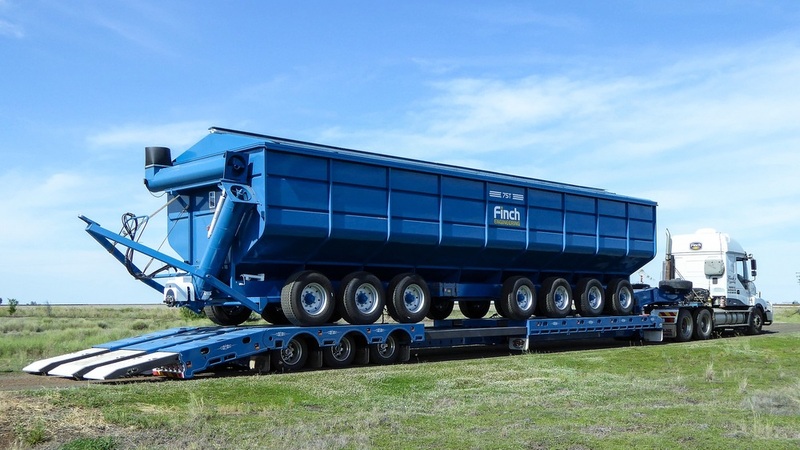 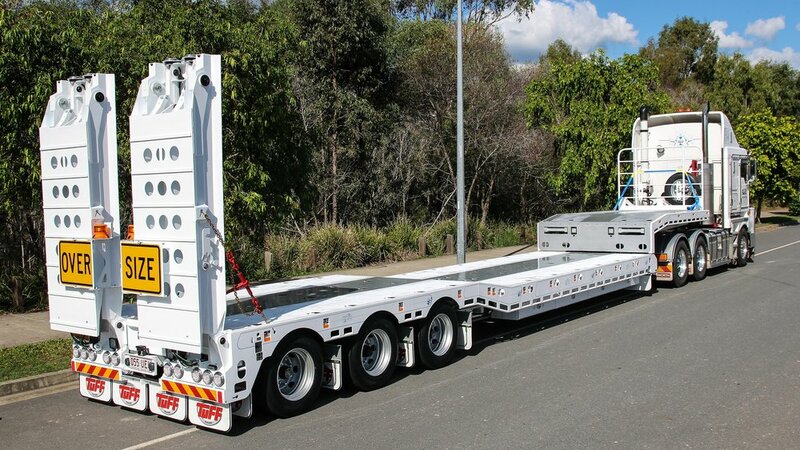 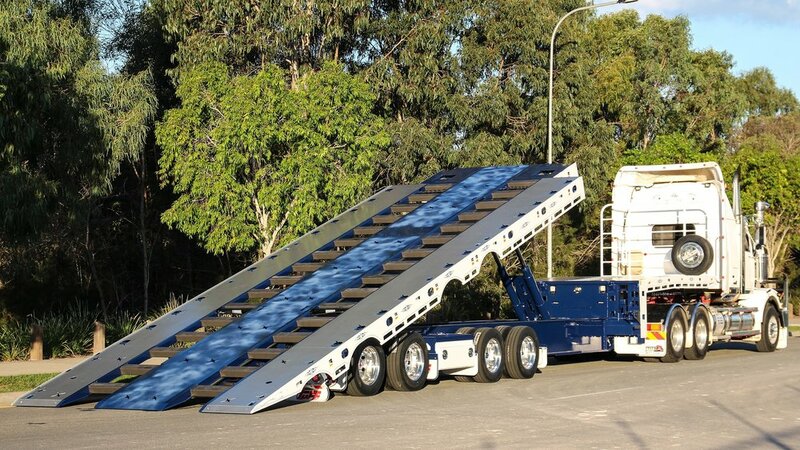 This unit (based off our recently released Tri Axle Tilt 'N' Slide Widener) consists of two newly designed low profile steer axles and upgrade chassis, allowing customers to partake in payloads (subject to options) from 34 - 36t. 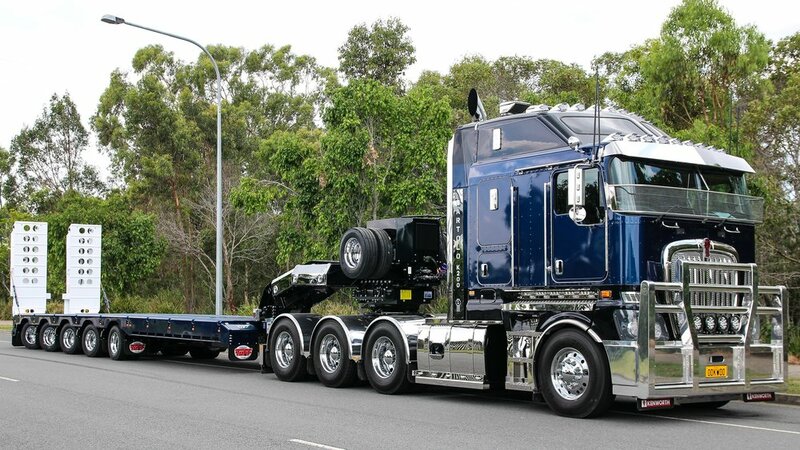 Posted on June 1, 2015 by David Dengate.